Say NO to the mega banks! And stretch your money farther! 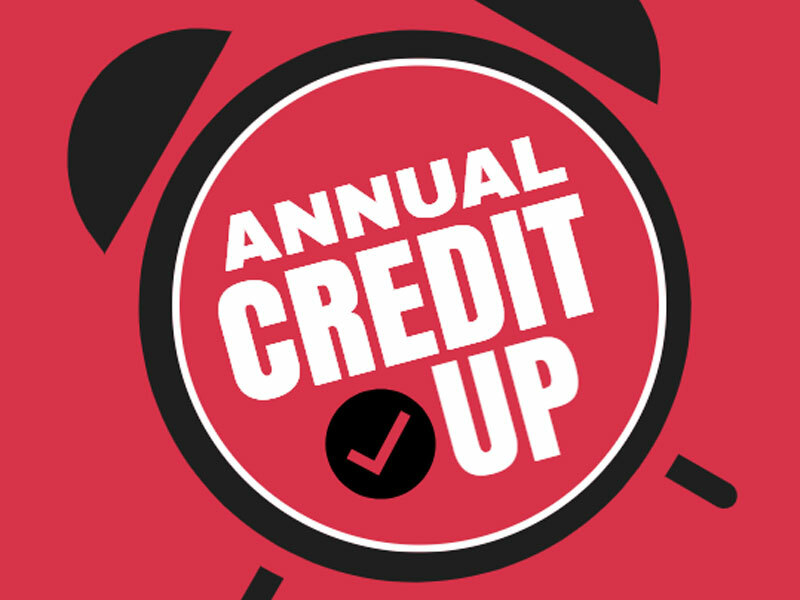 Use our Credit Checkup service to kick-start the new year. First, it’s free. Second, you know we’ve got your back. We don’t do these Credit Checkups just to sell you more stuff. Not at all. We do it because it is the right thing to do. This is our area of expertise and as a credit union, we believe it is our duty to share this with you and fulfill our mission of improving your financial well-being. There is no need to be a member, but an appointment is suggested. Simply follow the steps below to get started. Pull and print a FREE credit report from www.annualcreditreport.com, the only authorized website for free credit reports, or call 1-877-322-8228. You will need to provide your name, address, social security number, and date of birth to verify your identity. Call 360-943-7676 / 800-327-4286 or send us a message. YOU MUST BRING A COPY OF THE CREDIT REPORT WITH YOU TO YOUR APPOINTMENT. Your payment history—have you made late payments, or are you always on-time? We look forward to helping you improve your financial life in 2019. A little info and a few minutes are all we need. Save time — and trees. Start your application online. © 2019 evergreenDIRECT Credit Union. Portions Copyright © Kasasa, Ltd. All rights reserved.